Gift Box / 19 lbs / 24 pcs. / 14x11x18box. 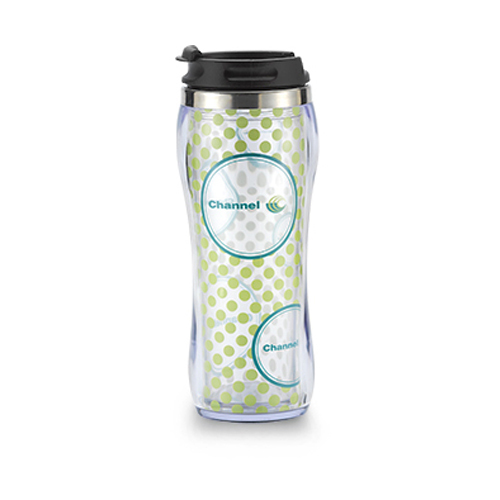 Built® Vacuum Insulated Tumbler - 30oz.